As many of you know, we lost our local bookstore and local authors have scrambled to find ways to get the word out about our new releases. Here is what I've done so far to get the word out about my new book, Gabby Care along with other local authors, Barbara Patterson, Marilyn W. Lathrop, Joyce McCollaum, and Eva McCollaum who has a wonderful new book out also. 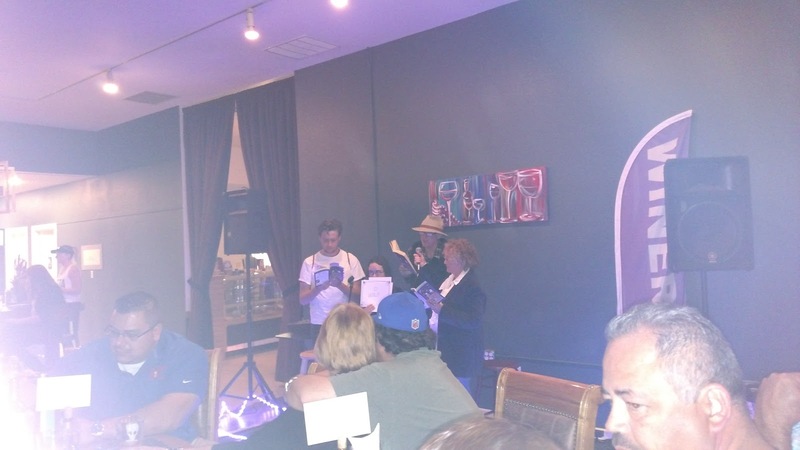 We had a great Ghost Story night at Pecos Flavors, but it wasn't a book signing. We invited local authors to come and tell tall tales and spread the word that many of us had new books out and others that needed to be read. Thank you to Pecos Flavors for being willing to try something new. 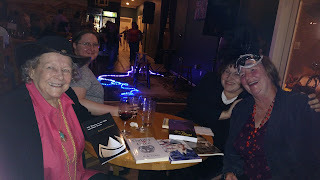 We read from favorites and enjoyed opening night at a new location for the winery. I told one of my favorite tales about Stingy Jack mixing several versions and having some fun with the great crowd. All of us were pleased with the turn out and hope to do it again next year. 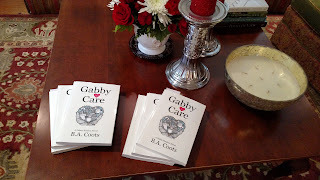 generous hosting I had the best first book signing ever and a fabulous time with so many supportive friends from our Hagerman Bible study, my family and our women's circle at the church. Who knew people would be so kind and generous? Even notes of encouragement and fabulous gifts came my way. I don't think my feet have touched the ground since yesterday morning. Thank you all so much and the cookies were amazing. 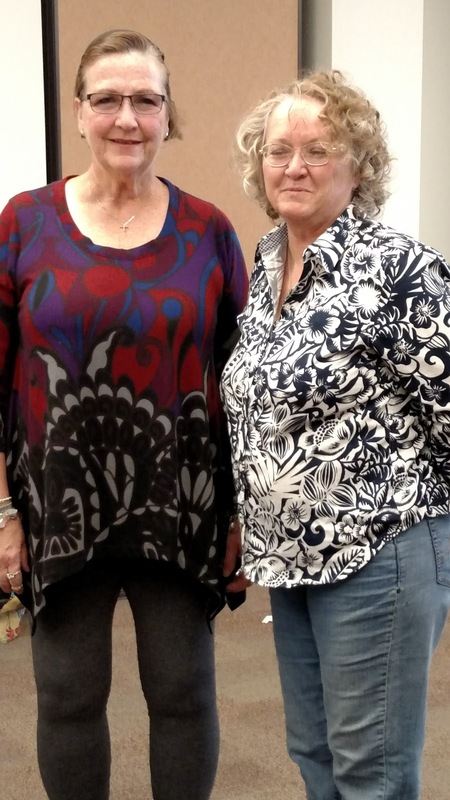 Earlier in the fall, I partnered with Marilyn Lathrop to do several workshops in Artesia at their fabulous new library. This is a series of three workshops for beginning writers. Each of us take forty-five minutes to cover a topic an hour and a half before the library opens. It is quick and energizing and reminds me why I write. At our first workshop we met many new faces and talented people, and we thoroughly enjoyed talking about one of our favorite subjects. Our next workshop is on November the 16th. Before the end of the year, I hope to do a few public book signings, readings and some other wonderfully wacky event that I haven't quite dreamed up. Authors, let me know what you are doing, especially in rural areas. Thank you for reading. Up next Nano, week two.